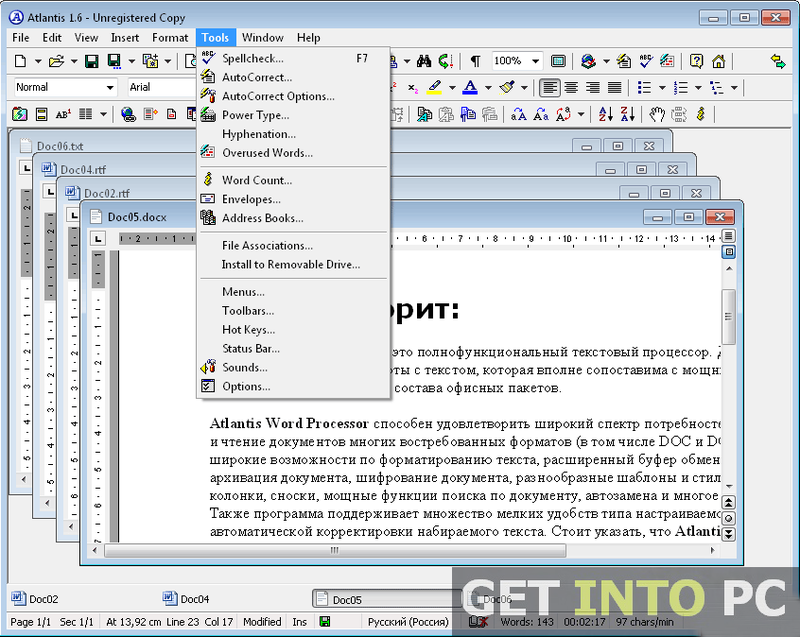 Atlantis Word Processor Free Download Latest Version setup for WIndows. 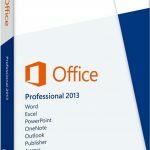 It is full offline installer standalone version of Word Processor for 32 bit 64 bit. 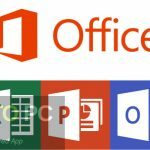 Atlantis Word Processor is a very simple word processor and it contain all the features of MS Word in fact some of the extra features are also included. 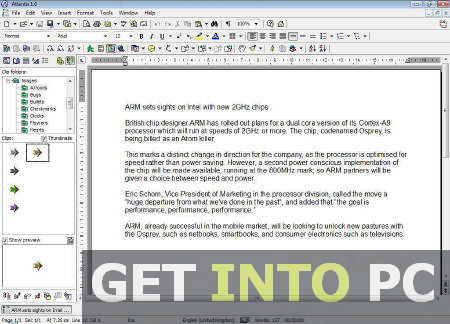 The Word Processor is ideally suited for students as well as writers. The Atlantis Word Processor has all the editing and formatting tools that are necessary for writing an effective document. Atlantis Word Processor has many features that makes it a very handy and useful features. Lets have a look at some of these features. Atlantis Word Processor supports auto correct options that corrects the spelling of different word which may be typed incorrectly. This saves much of your time. Shortcuts are provided for changing the alphabets from lowercase to uppercase and from uppercase to lowercase. 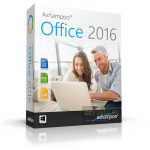 It is a lightweight alternative of Office Professional 2013. Atlantis Word Processor has many sound effects whenever you type a word. A special cat sound has been added and can be heard whenever a mistake is done during typing. These sounds can be disabled if you don’t feel comfortable with it. 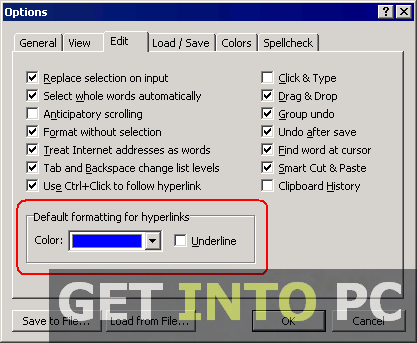 Note it is only for Word documents, if you want to edit PDF then go with InFix PDF Editor. 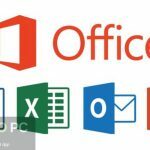 All in all Atlantis Word Processor is a very useful tool and if you need a word processor without installing other Office products. 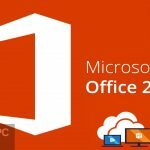 During word editing if you hit compatibility issues then try Office Compatibility Pack. Below are some noticeable features which you’ll experience after Atlantis Word Processor free download. Shortcuts available for changing upper to lower case and vice versa. Before you start Atlantis Word Processor free download, make sure your PC meets minimum system requirements. Click on below button to start Atlantis Word Processor Free Download. 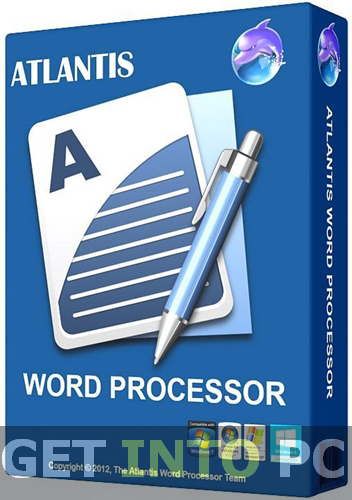 This is complete offline installer and standalone setup for Atlantis Word Processor. This would be compatible with both 32 bit and 64 bit windows.